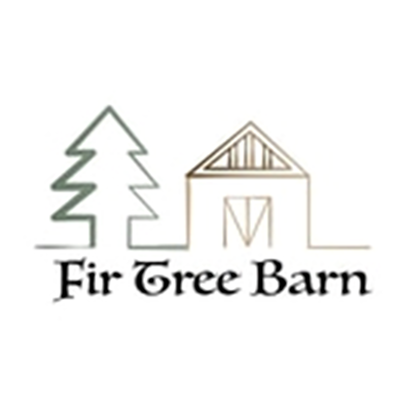 The Fir Tree Barn is a luxury accommodation ideally located in the village of Pollington, approximately a mile from the Venue. 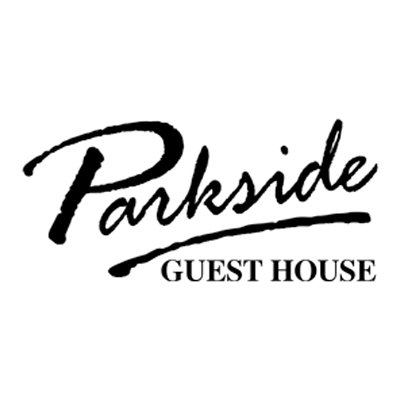 Parkside Guesthouse is a traditional cottage with a friendly atmosphere, offering 6 excellent en-suite bedrooms. 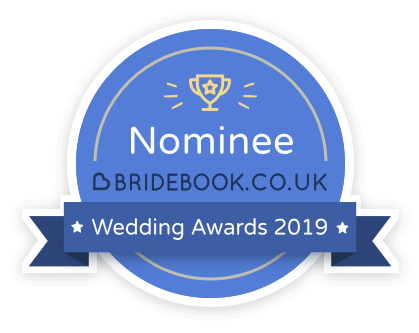 Parkside is ideally located in the village of Pollington and approximately a mile from the Venue. 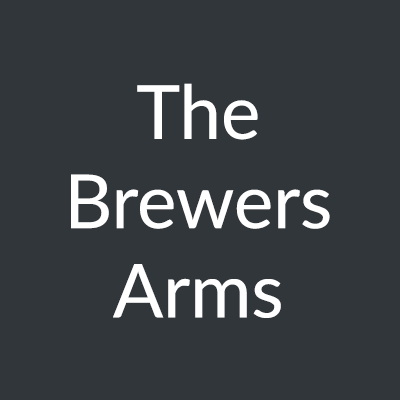 The Brewers Arms is located in the heart of Snaith, which is a 2 minute drive away from the Venue. Local taxis are available if needed. They have a bridal suite plus several high quality suites & rooms and provide bed & breakfast.